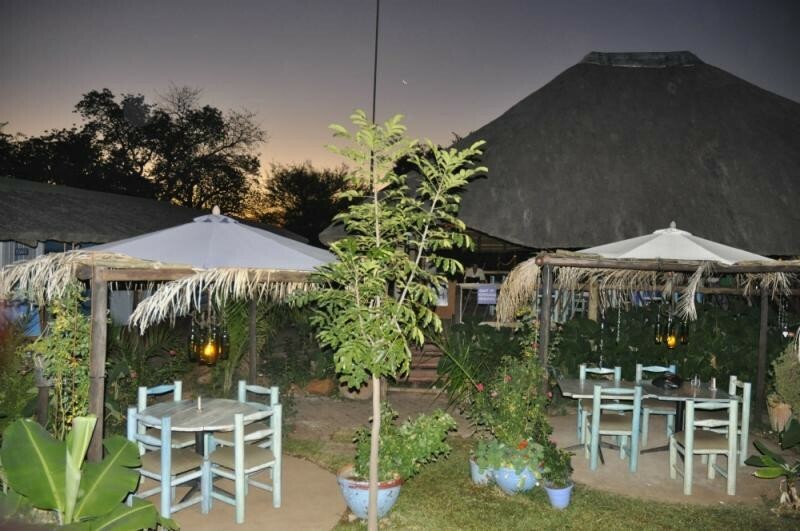 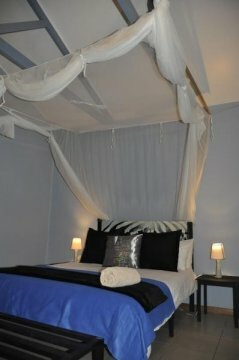 The Old House is a small family owned and run guest house situated in Kasane, overlooking the Chobe river. 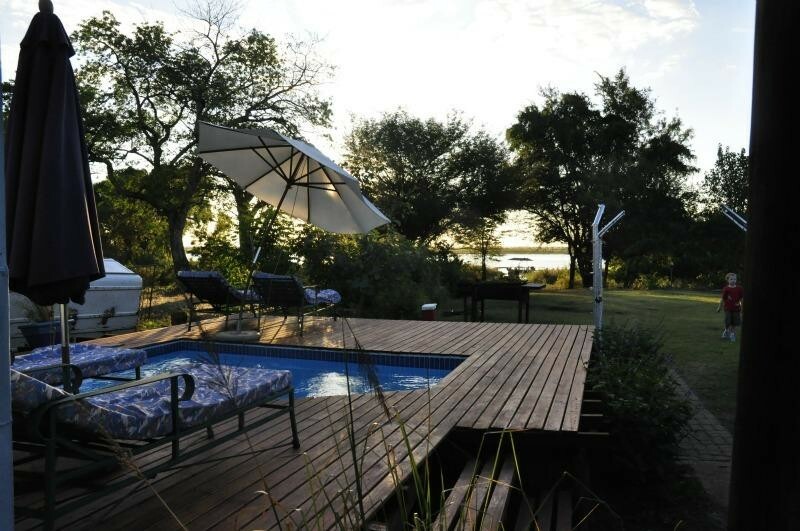 Conveniently located within walking distance to all shops and a 10 minute boat ride to the entrance of the Chobe National Park. 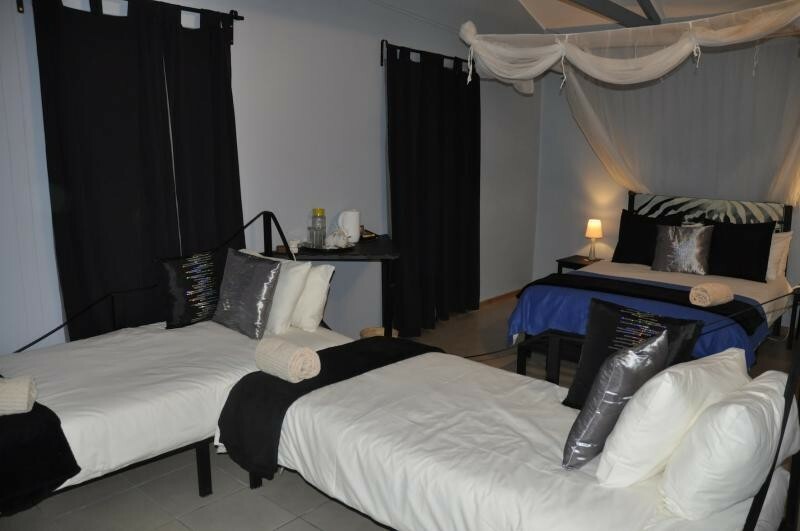 We offer accomodation, boat cruises, game drives and canoe trips.